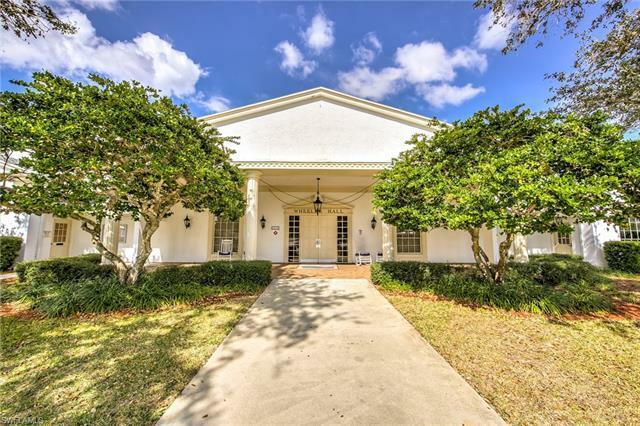 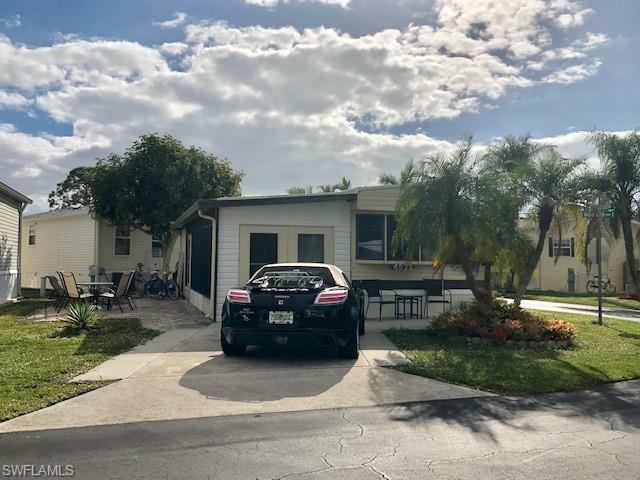 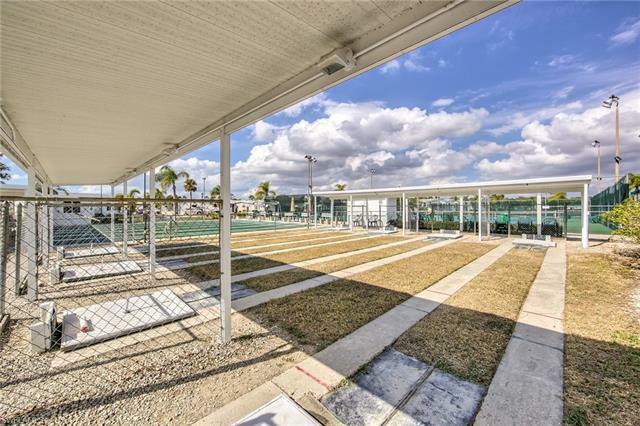 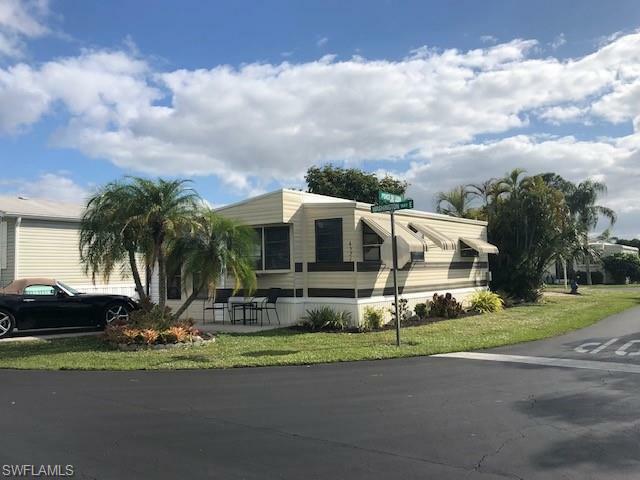 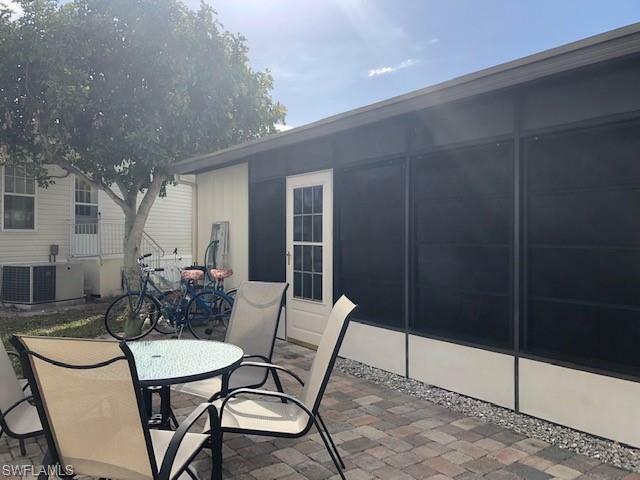 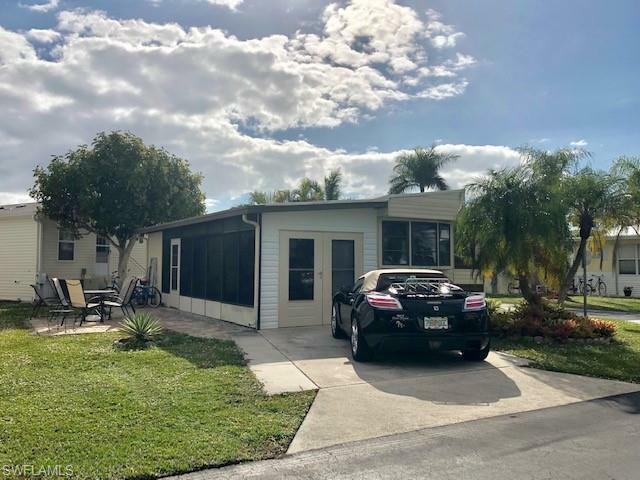 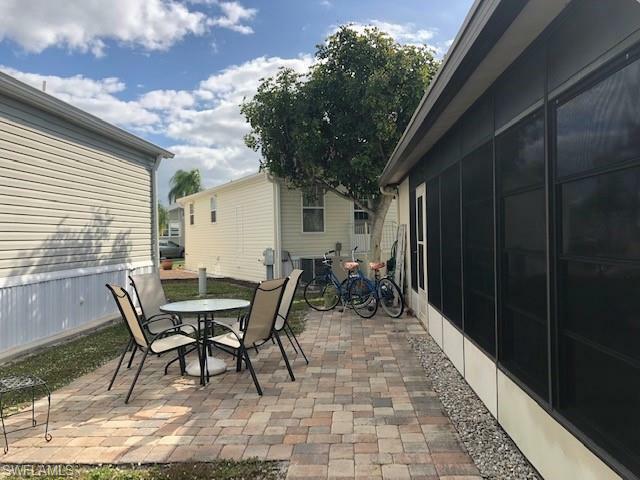 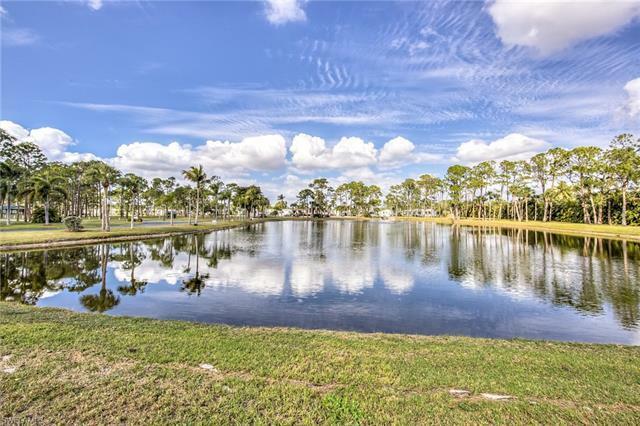 4571 Washington Way E, Estero, FL.| MLS# 219001711 | Southwest Florida Residential Real Estate for Sale. 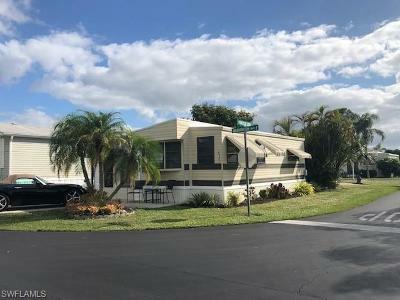 1986 CORNER LOT with Eastern Exposure patio. 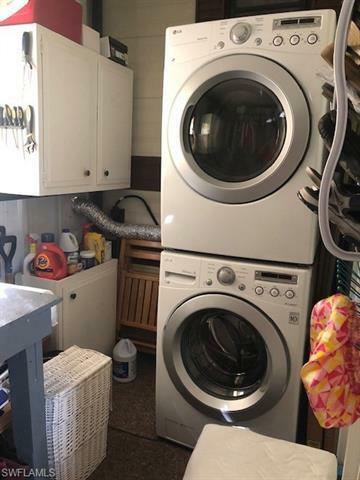 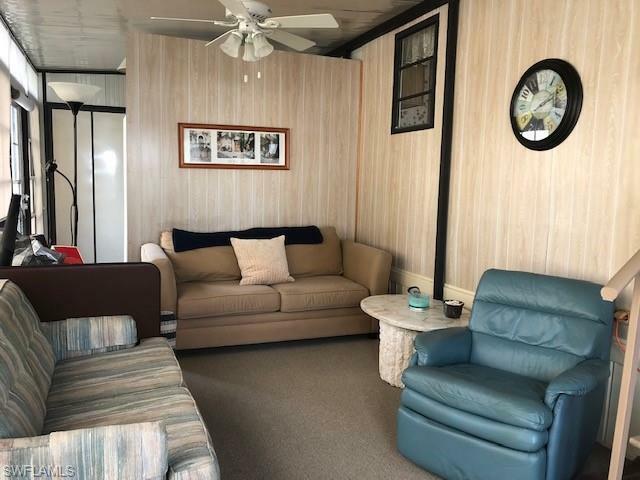 1 BR 1 Bath, replumbed in 2001, AC 2001, awnings 2003, rubber roof 2004. 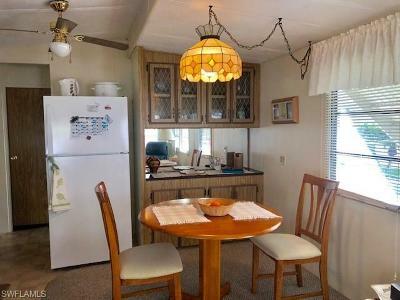 Great place for those winter get aways or use as rental property, or possibly replace with brand new double wide. 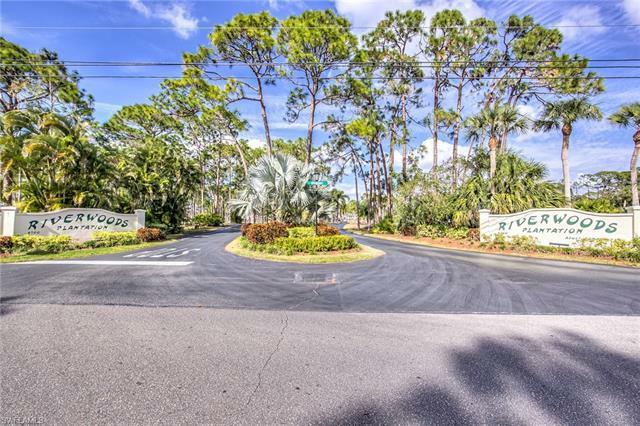 Great opportunity to experience the amazing lifestyle of Riverwoods Plantation. 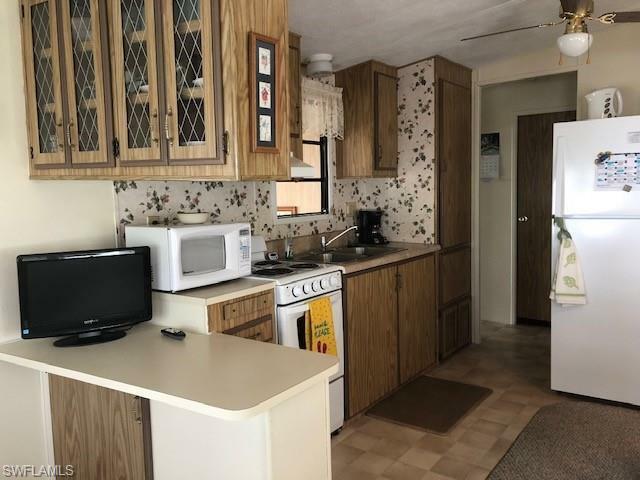 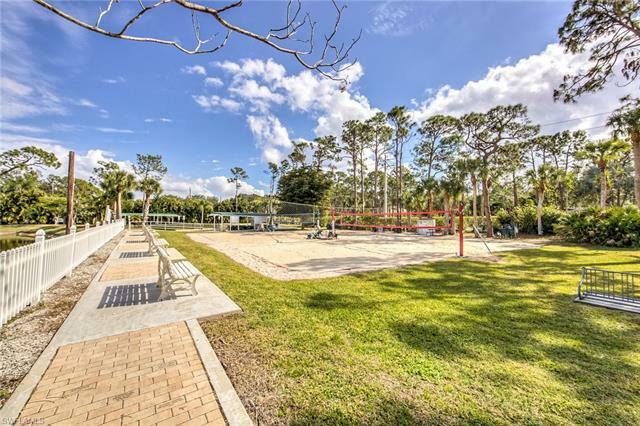 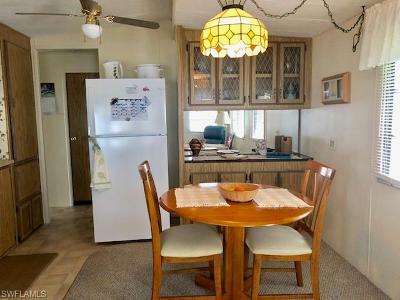 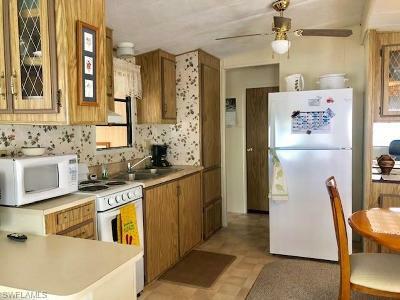 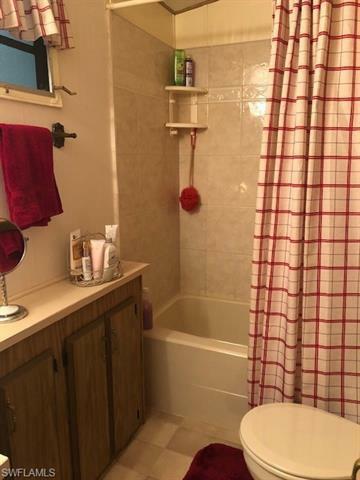 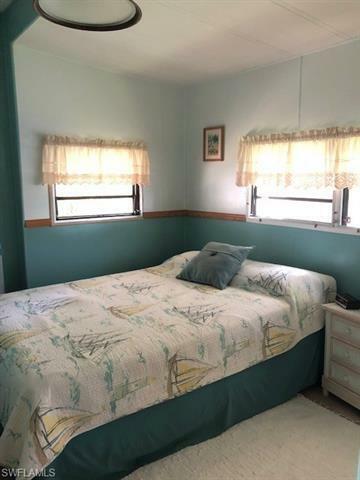 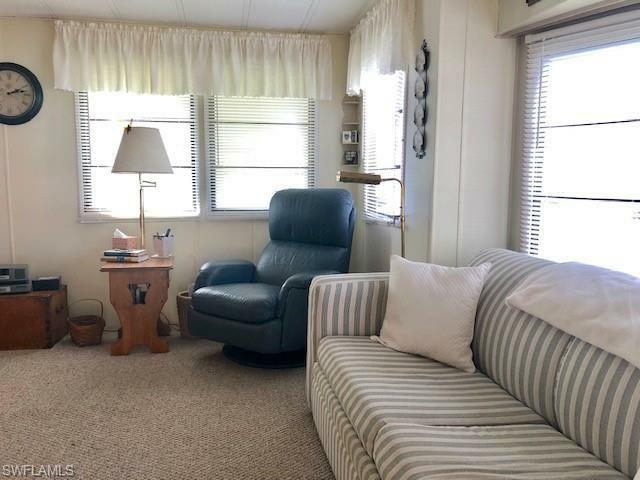 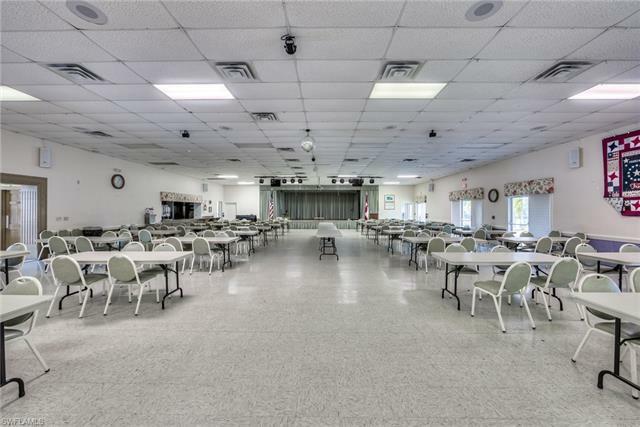 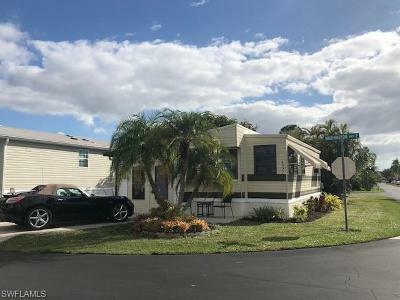 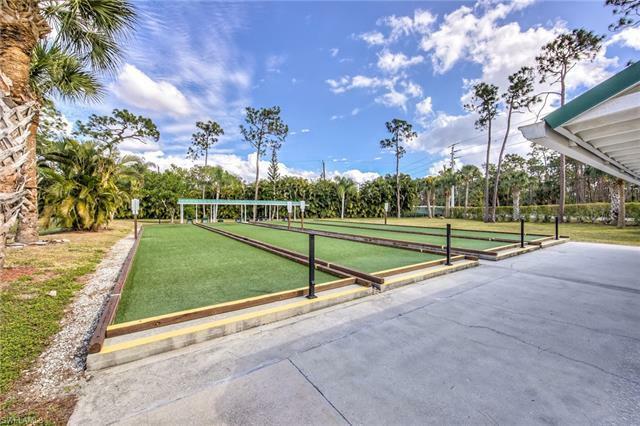 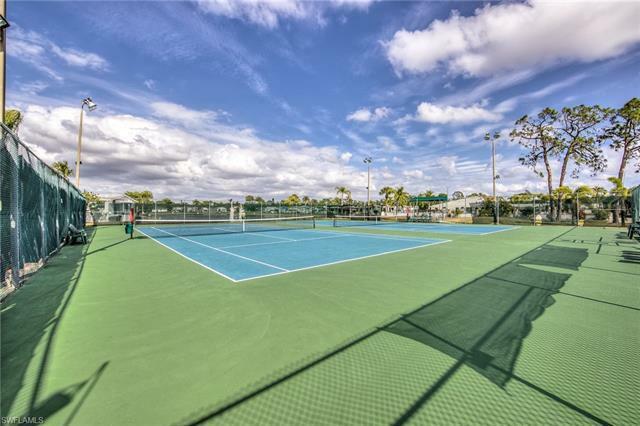 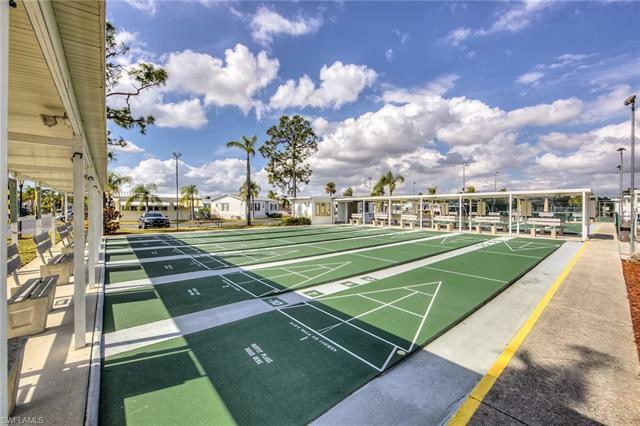 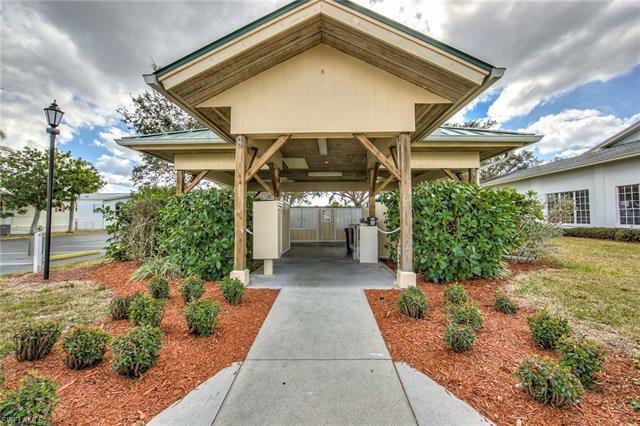 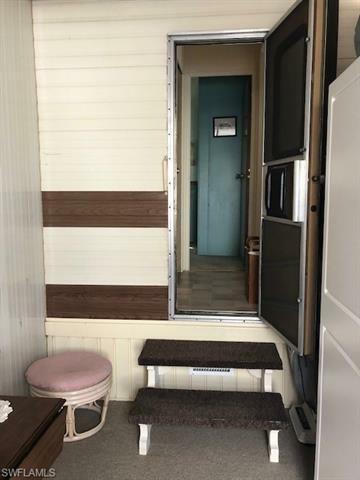 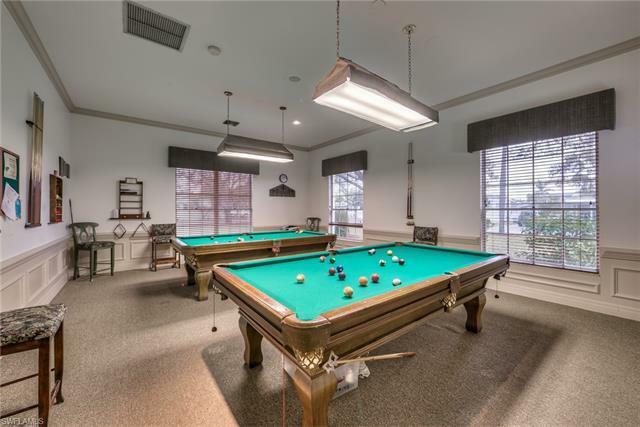 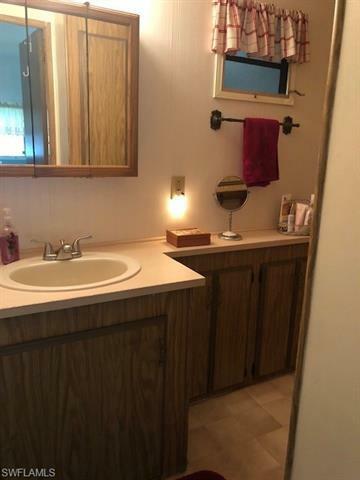 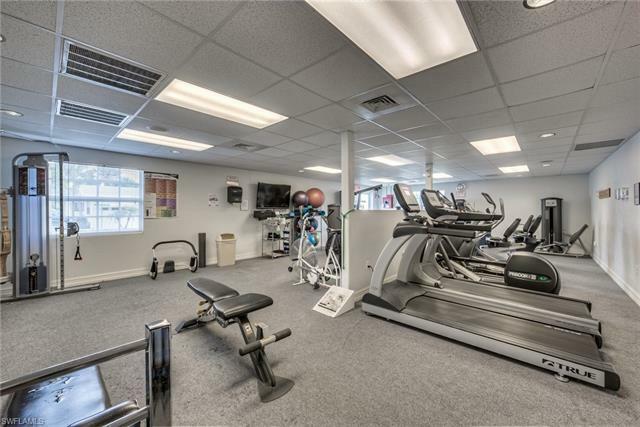 This 55+ community is unique that it has full time Activity Director and onsite Property Manager. 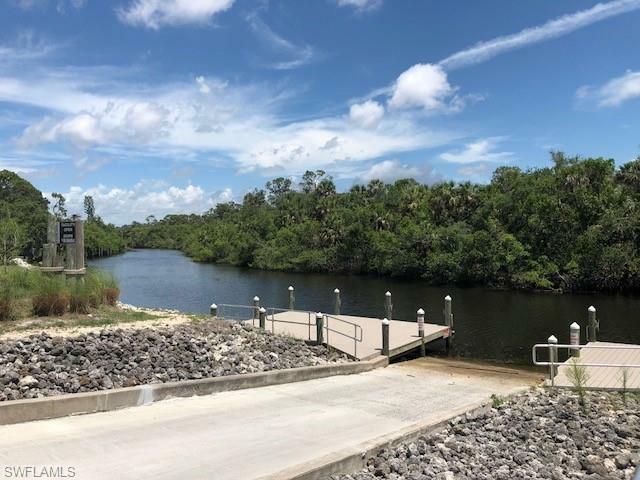 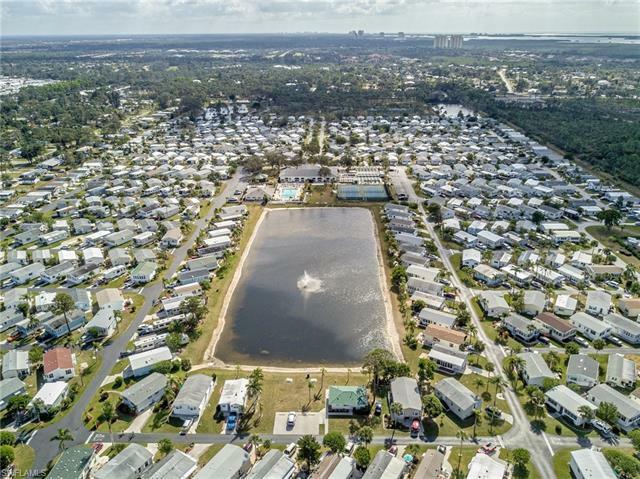 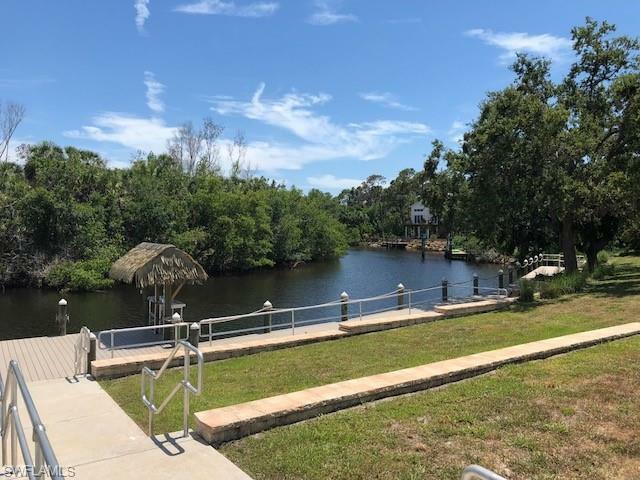 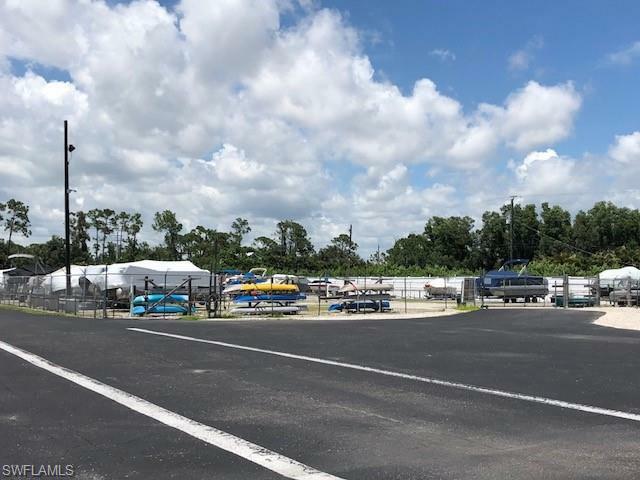 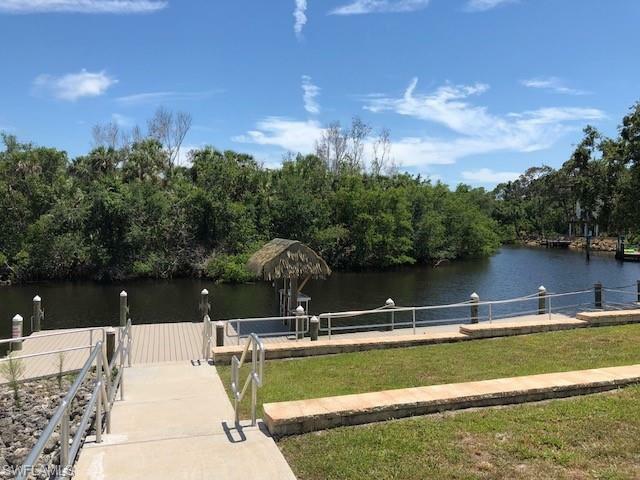 Bring your boat because residents have boat storage with boat ramp on the Estero River which is just a short ride to the Gulf Of Mexico. 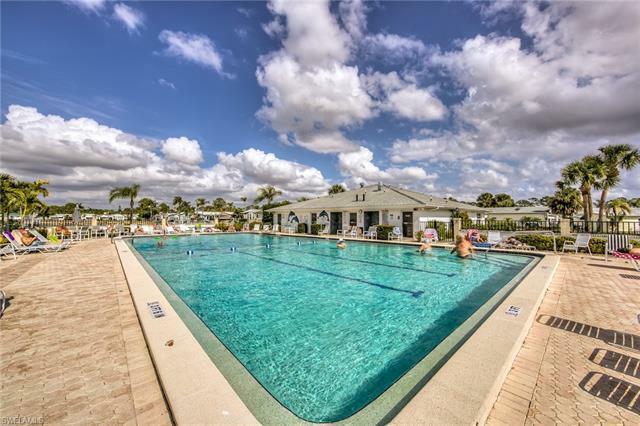 Riverwoods is located close to beaches, shopping, restaurants and airport.